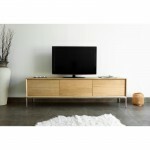 By buying this product you can collect up to 12,80 € with our loyalty program. Your cart will total 12,80 € that can be converted into a voucher. 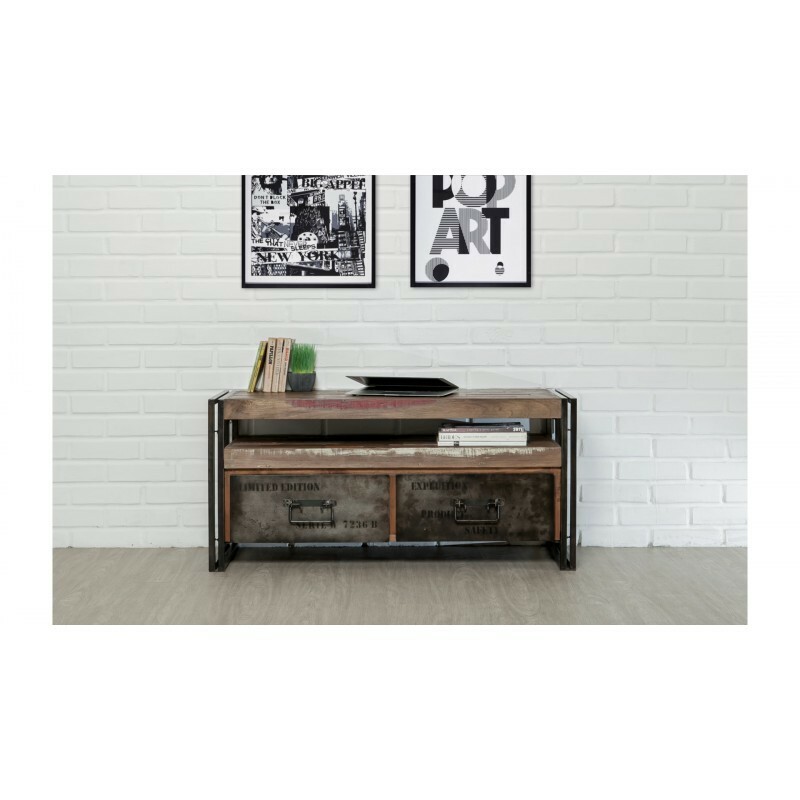 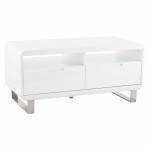 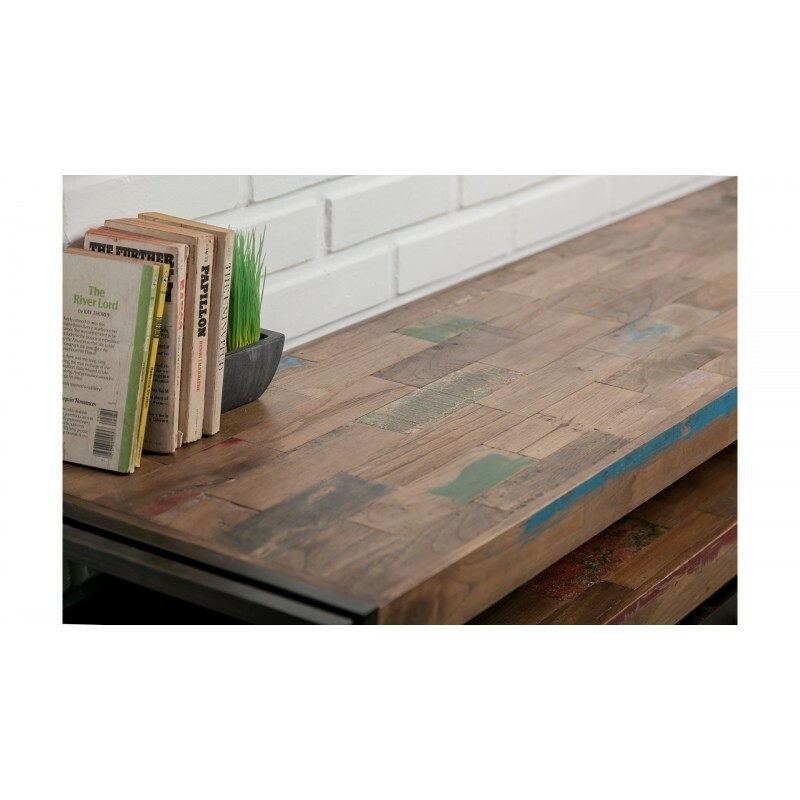 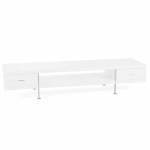 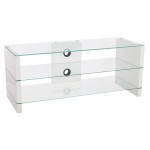 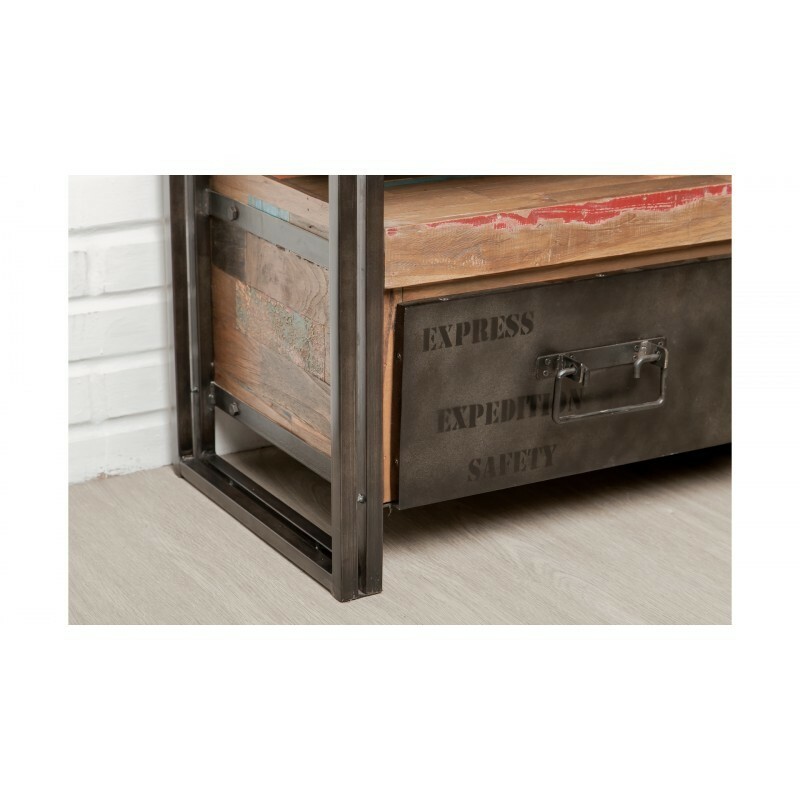 In addition to its charming style and vintage design, check it out TV stand low NOAH 110 cm 2 drawers that will easily slip in a living room or a bedroom. 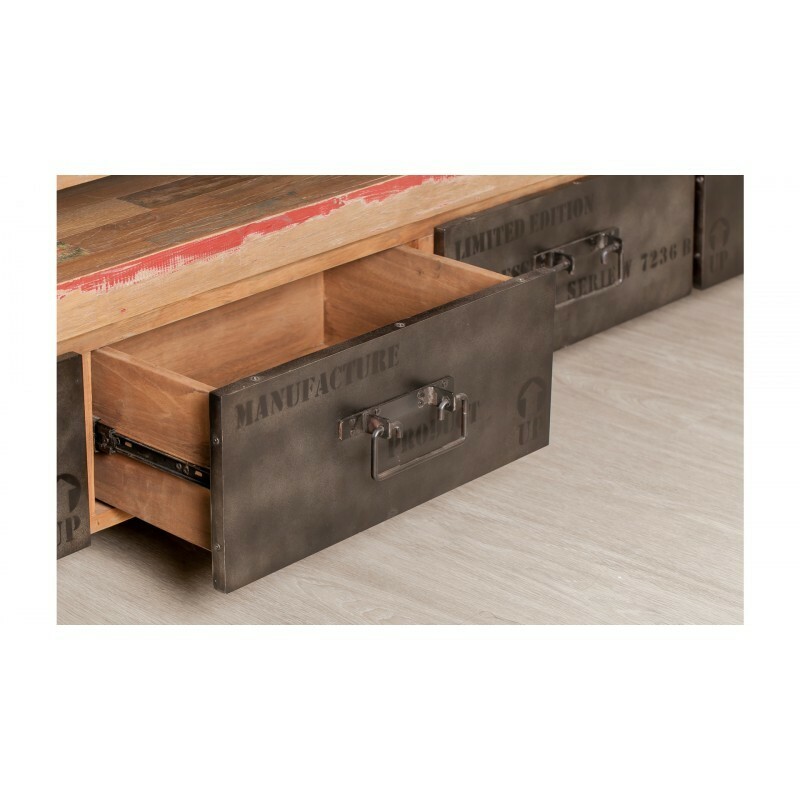 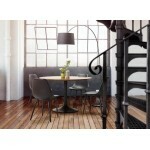 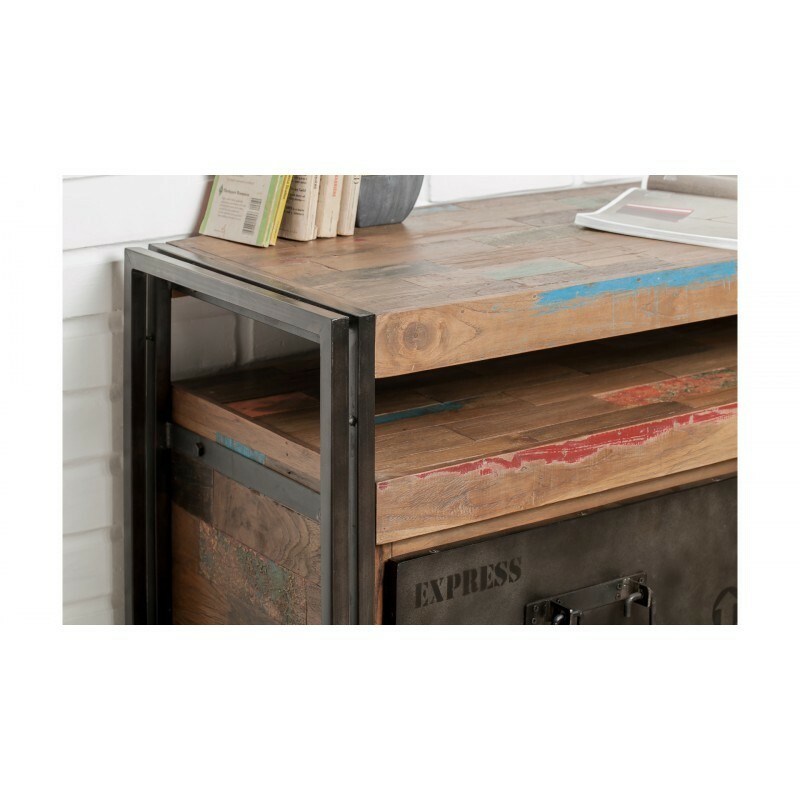 You have a loft and you want to give it an industrial environment? 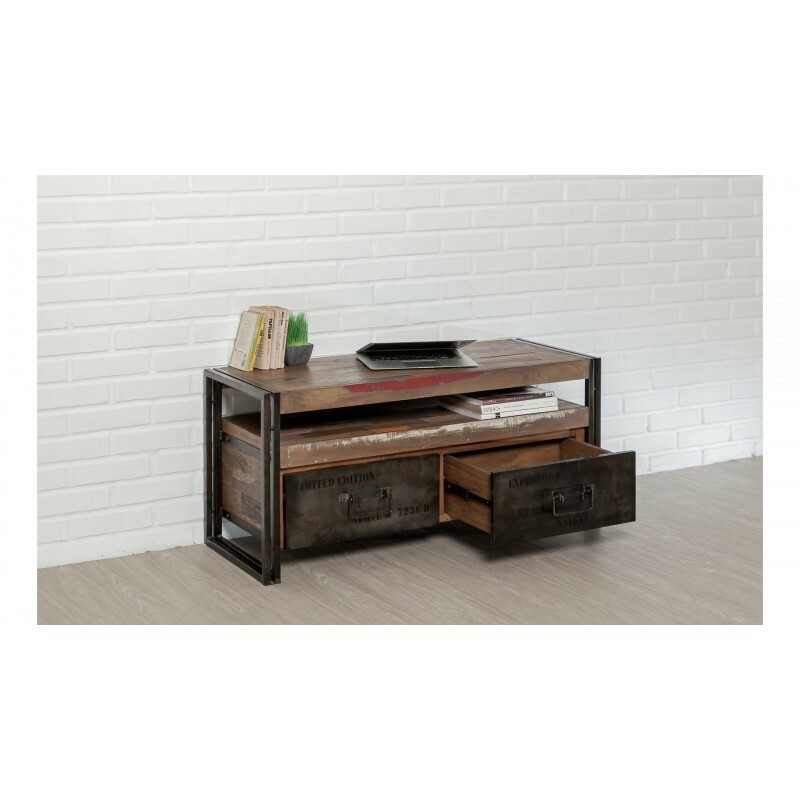 With this TV stand low NOAH, you will find the factory for a look 100% trend style. 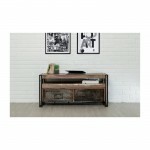 In the same style, check out the office right in the same range for a harmonious whole. 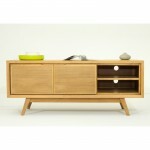 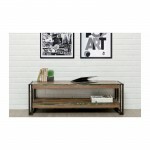 Resolutely practical and functional, this TV stand down will seduce you with its style and design. 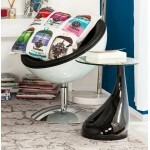 You will appreciate its practicality for a well organized show. 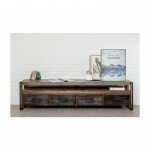 Another gift idea, trend, design, vintage or Scandinavian. 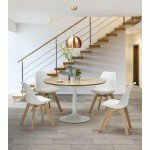 For a party, a birthday, a departure from colleague, real insurance to find the furniture, fixture or deco object adequate.